Welcome to the JVNP 2.0 Update featuring a primary JV request courtesy of fellow JVNP 2.0 Partner John Racine (The Membership Manifesto – membership site creation course – JVZoo affiliate program JV invite), Buzz Builders (Steve H + Mike S – The Commodity Robot launch) and More … in Today’s membership manifesto destiny edition. 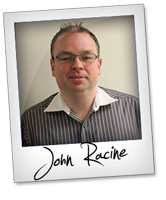 John Racine, here … with the launch of my membership masterpiece, The Membership Manifesto. >>> In a hurry? Please visit the JV page for all the info. I have been building membership sites for you and your clients for several years and one of my mentors finally convinced me to put my knowledge out for the IM community. Membership sites are all around us both inside of IM and out. Everything from dating to pets to music, virtually no niche does not have membership sites in use. I have put together a comprehensive program covering many types of memberships from the easily affordable to my personal favorite, Optimize Press with Wishlist Member. I cover all the basics and some of my “ninja” tricks so it is drop dead simple to start. 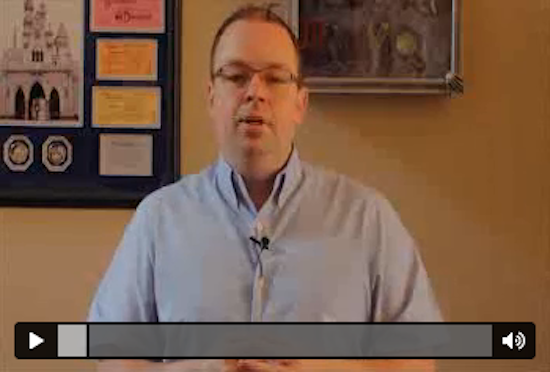 I have even recorded extensive videos for Optimize Press V1, as well. I have put together a complete funnel which has 3 options for the initial front end: an ebook, ebook and basic videos, and ebook/basic videos/advanced videos. The 1st O.T.O is a monthly continuity mastermind so you will get paid month in and month out. O.T.O 2, I am especially excited about. I am offering a comprehensive program to show your list how to get paid to perform membership site installs for clients the same way I have done for you. This will be live training and the recordings will be archived for all buyers. The last O.T.O will be access to just the recordings of How To Get Paid series. I can to far exceed the expectations of your list, and for you. We are processing through JVZoo, so commissions will be handled easily and efficiently. Launch begins on Tuesday, May 27th at 11:00 AM EST. This is right after the holiday weekend here in the US so your list will be relaxed and ready to “get back to it”. There will be an affiliate contest and I strongly support pay/reward for performance. Having said that, if I am not doing everything I can to help you succeed, then I am not doing my job. Let me know how I can help and I will do everything I can. >>> Check out my JV video, complete launch details, JV affiliate registration and more. I hope to have you on board to help rock this launch. Patric Chan, Sam Bakker, Josh Ratta + Rohit Shah, Amish Shah, John Pearce, Christian Fea, Greg Jacobs, Matt Wolfe and other fellow JVNotifyPro 2.0 partners are waiting in the wings … keep your eyes on your Inbox, and follow the action in the JVNP 2.0 Premium VIP JV Announcement archives.